The protest against Sanjay Leela Bhansali's film Padmavati is going on and the characters of Ranveer Singh, Deepika Padukone, and Shahid Kapoor are getting more discussions these days. But do you know that Ranveer Singh was never the first choice to play the role of Alauddin Khilji. Yes, this is true Ranveer Singh who has made the Alauddin Khilji is his own was never the first choice of the role. Actually, earlier Sanjay Leela Bhansali wanted to have Ajay Devgn in this film. Ajay Devgn had worked with Bhansali in the film Hum Dil De Chuke Sanam, and Ajay Devgn got an appreciation for his performance. Also Read - Is Ranveer Singh in Padmavati, the next Shah Rukh Khan of Darr? Sanjay Leela Bhansali first approached Ajay Devgn for the role but the superstar rejected the role. According to the reports, Ajay Devgn rejected the role due to the long schedule and he was busy with other projects. Ajay Devgn doesn't want to give one year to the film and then finally the role went to Ranveer Singh's lap. 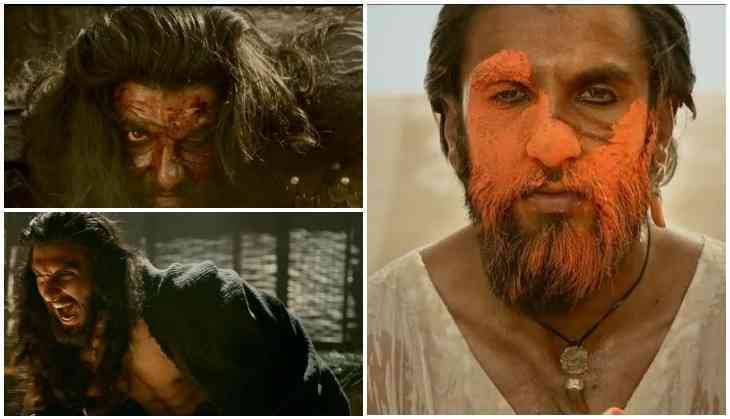 According to the reports, Earlier Bhansali planned to cast Ranveer Singh in the role of Maharwal Ratan Singh but later when nobody was ready to play the risky role of Alauddin Khilji, that time Bhansali decided to choose Ranveer Singh for this role. 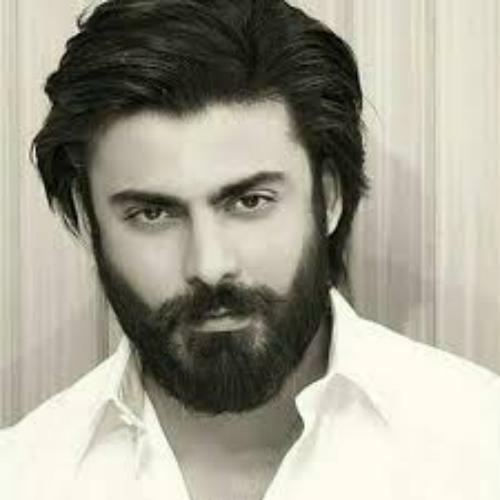 Even Shahid Kapoor was not the first choice for Maharawal Ratan Singh, actually when the film was being planned that time Bhansali decided Fawad Khan for the role, but when the IMPPA banned the Pakistani artists then finally Shahid Kapoor came to the board.